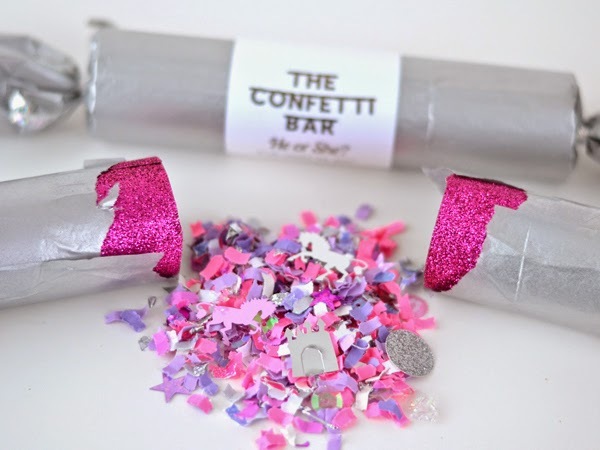 Founded by Jessica Serra Huizenga, online boutique The Confetti Bar sells speciality confetti for craft projects and celebrations. 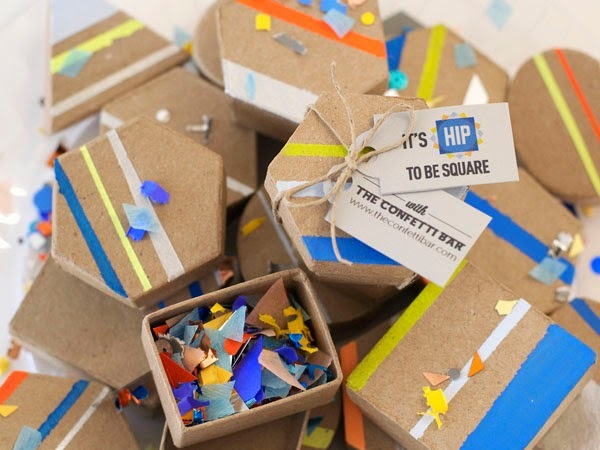 Offering confetti in a wide range of shapes, size, colours and materials, including metallic foils, tissue, paper and ribbon, Huizenga also works with clients on exclusive, customised confetti mixes. 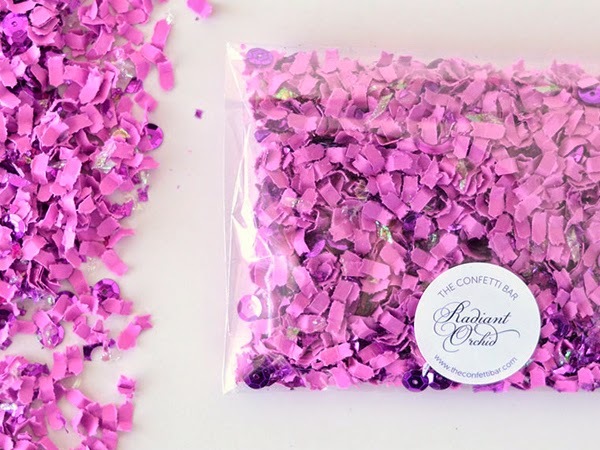 Inspired by Pantone's Colour of the Year 2014, The Confetti Bar has created its own Radiant Orchid confetti. 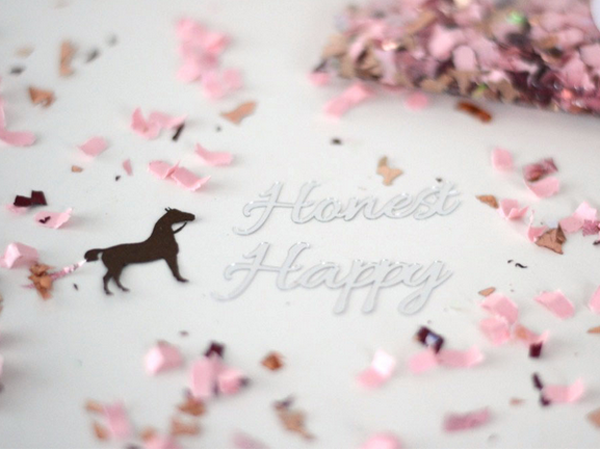 Homebuildlife subscribers can see all our reports on wedding and party trends here.